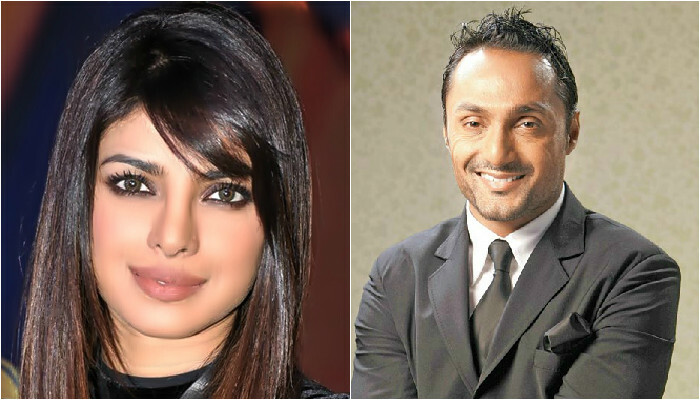 Actor Rahul Bose, who has shared screen space with Priyanka Chopra for the first time in “Dil Dhadakne Do”, says she is “fearless” and hardworking. Rahul plays Priyanka’s onscreen husband in the Zoya Akhtar directorial, which released on June 5. “It will be difficult for me to name a harder working actress who I have worked with than Priyanka. Not only is she incredibly well-prepared, she is also instinctive, intuitive and fearless. She is a real team player on a set,” Rahul said in a statement. “Dil Dhadakne Do”, which also features Farhan Akhtar, Anil Kapoor, Ranveer Singh, Anushka Sharma, Priyanka and Shefali Shah, tells the story of a dysfunctional Punjabi family and how they discover love and friendship during a cruise across the Mediterranean.